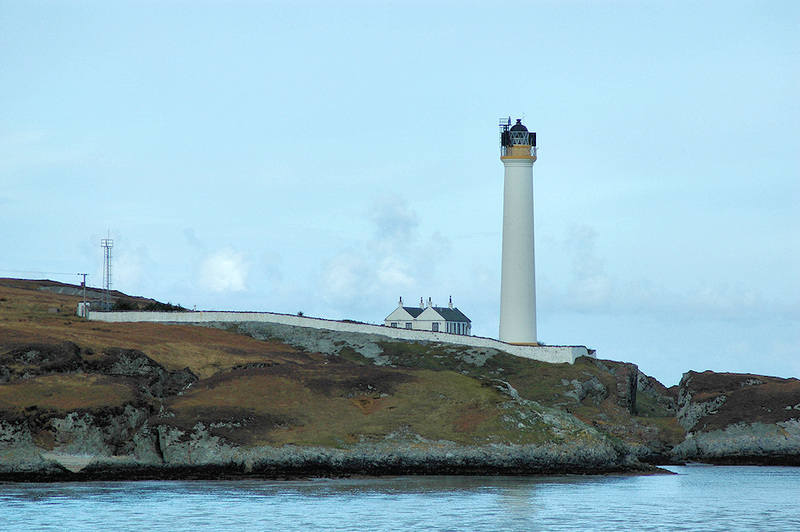 A view of Rhuvaal lighthouse on the northern end of Islay, at the northern entrance to the Sound of Islay. The former lighthouse keeper cottage is now a private home, I believe the most remote home on Islay by some margin. This entry was posted in Cloudy Weather, Landscape, Lighthouses, Repost and tagged Islay, Rhuvaal, Sound of Islay by Armin Grewe. Bookmark the permalink.